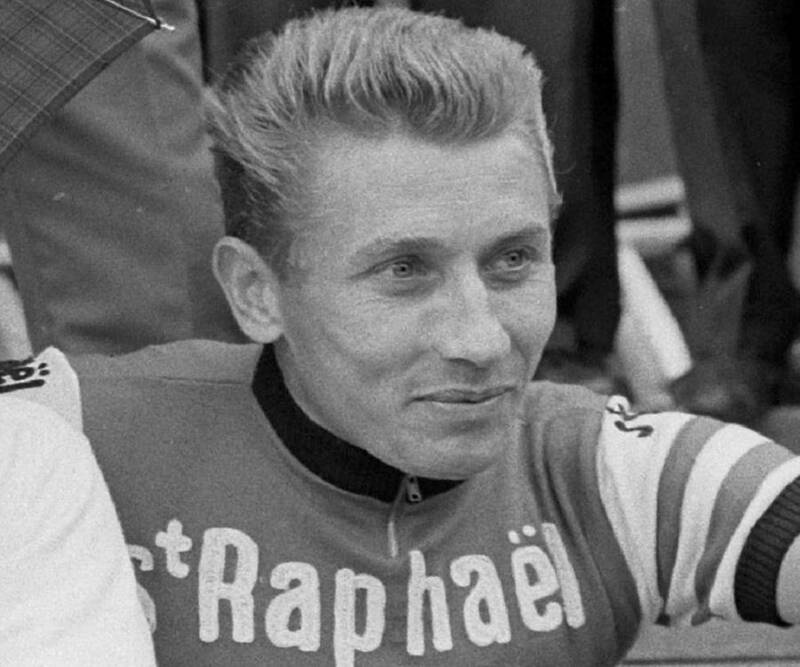 Jacques Anquetil was a French cyclist who won the most prestigious 'Tour de France' 5 times. This biography of Jacques Anquetil profiles his childhood, life, cycling career, achievements and timeline. Jacques Anquetil was a French cyclist whose journey in cycling started as an amateur and he went on to become a champion cyclist marking a place in the history of the sports. His exceptional ability to beat the clock earned him the title ‘Monsieur Chrono’. He emerged as the winner in his first professional race ‘Grand Prix de Lugano’. The same year he won the ‘Grand Prix des Nations’ which he won eight more times. He made history by becoming the first ever road racing cyclist who has won the ‘Tour de France’ 5 times. The other professional achievements of this extraordinary man include winning the ‘Overall Four Days of Dunkirk’ , ‘Overall Giro d'Italia’, ‘Critérium des As’, ‘Overall Paris–Nice’, ‘Overall Vuelta a España’ and ‘Overall Critérium du Dauphiné Libéré’ among numerous other titles. His personal life was equally colourful with several relationships. ‘L'Équipe’ the French newspaper tagged him as the champions of champions of France. He was honoured with the ‘Chevalier de l'Ordre national du Mérite’ (The National Order of Merit) and the ‘Chevalier de la Légion d'honneur’ (the National Order of the Legion of Honour). He was born on January 8, 1934, to Ernest Anquetil and Marie Anquetil. His father was a builder in Mount-Saint-Aignan in Normandy, France. He was brought up in Normandy in a strawberry farm and later shifted with his parents and brother Philippe in Boisguillaume. In 1941 his father joined the other family members to work in the farm. He got his first bicycle at four years of age and would ride the Alcyon twice daily to make a round to the village and return covering approximately a distance of 1½ km. He joined a technical college in Sotteville-lès-Rouen to study metal-turning. He gave up his first choice of running and followed his friend Maurice Dieulois to join the ‘AC Sottevillais’ club as he was fascinated by the attention his friend received from girls after becoming a ‘coureur cycliste’. On December 2, 1950, he got his racing licence. After qualifying in light engineering he took a job in a factory in Sotteville but left it soon. André Boucher, a cycle dealer ran the ‘AC Sottevillais’ club and he prepared the members first with bicycles and thereafter with motorised bicycle, derny. Many cyclist including Claude LeBer and Jean Jourden remained members of the club. Jacques Anquetil picked up the skill fast and won several tournaments as an amateur cyclist. On May 3, 1951 he won the ‘Rouen’s ‘Prix Maurice Latour’ and in the following year he earned the French national amateur road championship title. In 1952 he was included in the French team in the ‘Summer Olympics’ and earned a bronze medal in the hundred kilometre team road race. 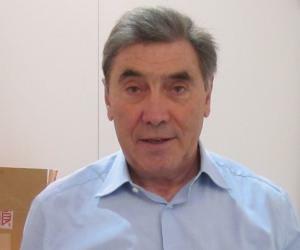 Following his impressive performance, André Boucher recommended him to Francis Pélissier, the cycling team manager of ‘La Perle’ and also a former rider of the ‘Tour de France. 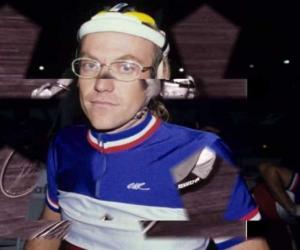 He was offered 30,000 old francs per month by Francis Pélissier to ride as an independent cyclist for ‘La Perle’. In 1953, he emerged as the winner in his first professional race ‘Grand Prix de Lugano’ as also the ‘Grand Prix des Nations’ race thus becoming the unofficial champion of time trial at nineteen years of age. He won the ‘Grand Prix de Lugano’ seven more times in 1954, 1958, 1959, 1960, 1961, 1965 and 1966. The ‘Grand Prix des Nations’ race was won by him eight more times in 1954, 1955, 1956, 1957, 1958, 1961, 1965 and 1966. On September 22, 1954 he joined the army for a compulsory two years service and was posted as a gunner at the Richepanse de Rouen barracks. On June 29, 1956 he was ultimately successful in beating Coppi’s record of 45.848 km and creating a new hour record of 46.159 km. He also set a record by winning the ‘Super Prestige Pernod International’ four times in the years 1961, 1963, 1965 and 1966. His record was later beaten by Eddy Merckx who won it seven consecutive times starting from 1969. His other achievements include winning the ‘Giro d'Italia' twice in 1960 and 1964, the ‘Vuelta a España’ in 1963, the ‘Critérium du Dauphiné Libéré’ twice in 1963 and 1965, the ‘Gent–Wevelgem’ in 1964 and the ‘Liège–Bastogne–Liège’ in 1966. In 1957 he took part in his first ‘Tour de France’ and emerged winner. After a gap of few years he again rode the ‘Tour de France’ in 1961 and won the race again. His winning spree in ‘Tour de France’ continued in the years 1962, 1963 and 1964 thus becoming the first rider to win the title for five times. On December 22, 1958, he married his doctor’s wife Janine Boeda who was already a mother of two children - Annie and Alain. After Janine’s pregnancies failed, the couple considered surrogacy and later approached Annie who gave birth to his daughter Sophie. Jacques Anquetil had an affair with Dominique, wife of his step-son Alain when the couple joined the Anquetil house. Dominique also had a child from Anquetil. He and Janine later divorced and Sophie began to stay with Janine. Although he was in general a rational person he often reflected his superstitious nature that many a times overpowered his personality and professional life. He never concealed rather advocated and argued his case strongly for use of drugs to enhance performance and even appointed a lawyer following his disqualification and imposition of fine by the ‘Belgian cycling federation’. After retirement from professional cycling he was engaged with several organisations in various capacities. 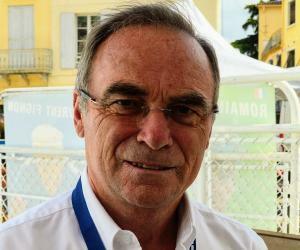 He remained a race director for ‘Paris-Nice’, a managing committee member of ‘Fédération Française de Cyclisme’ and a corespondant of ‘L'Équipe’ among others. 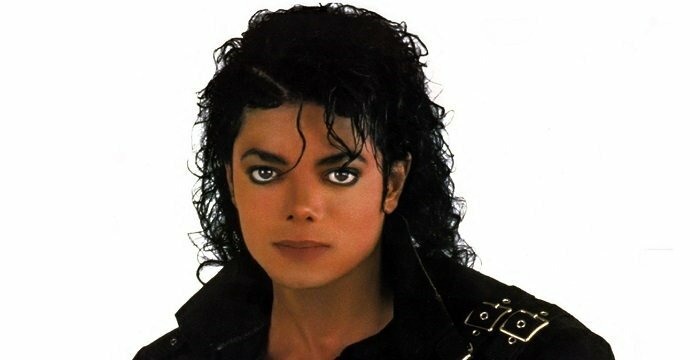 On November 18, 1987 he succumbed to stomach cancer. Millions of people including eminent personalities attended his funeral. He was buried in Quincampoix, a village in north-western France.